I (Jukka Hautamäki) was offered the role to be Pixelache/Pixelversity Ambassador during my artist-residency (11-12/2011) in St. Petersburg. This was an interesting idea, since it also fitted perfectly with my original working plans with the residency at Suomi-Talo in the city, awarded by Ateljeesäätiö. 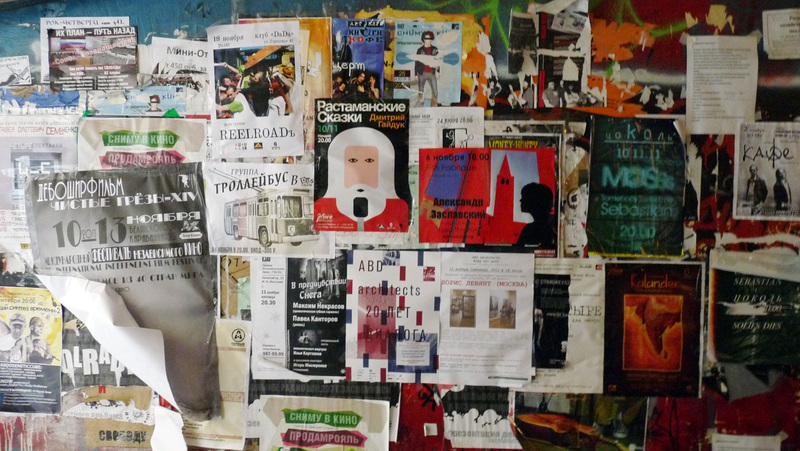 Before going to St. Petersburg, I gained some local contacts with whom to start with, managed to attend several of the November festivals, and visit the local Hacklab. But before any of that, I need to mention the discovery I made in local flea market Udelniy. I was really lucky to meet VJ Yuri Elik at the very beginning of my residency. Yuri was really helpful in introducing me to other artists. I met Yuri first time, on the occasion of the 'Orson Welles' festival in St Petersburg. I went to see the film screening 'Touch of Evil'. Yuri was making live russian subtitles for it. A memorable experience and a great movie! 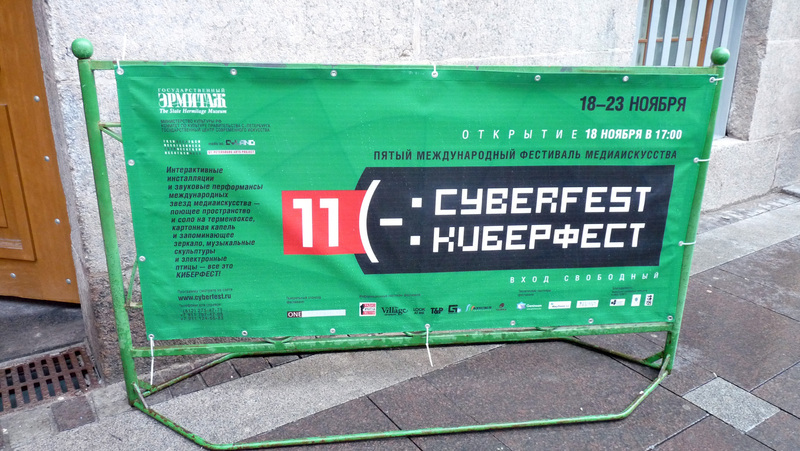 A few days later, the annual Cyberfest festival started. The festival, founded in 2007, presents international and Russian new media art, together with lectures, workshops and music performances. Cyberfest headquarters and main exhibition was located in Hermitage Museum. Other exhibitions and events related to the festival also happened at several locations around the city centre. From Cyberfest festival I got a really great idea of how the cultural bridge between St. Petersburg and New York works. The same impression was strengthened in APosition music festival, which took place very soon after. In my opinion it would be good to consider building a 'maker bridge' between New York, St. Petersburg, and Helsinki. 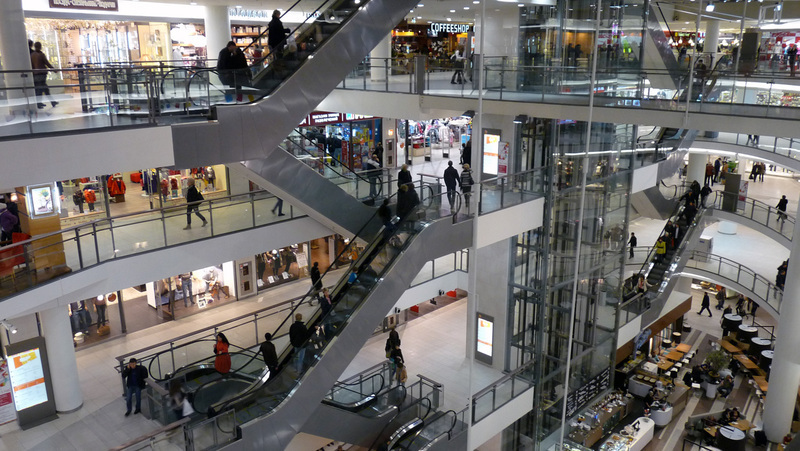 The maker scene in New York is really alive and kickin'. At 'APosition' festival I finally stumbled into a local hacker - Vladimir Kabanov, who is making his own electronic instruments. He hinted to me that more local diy makers can be found from Russian ВКонтакте (VKontakte) groups, for example crazy box and circuit_bending. I also heard that just recently there had been MaxMSP workshop in CISR, and it had gained resceptable amount of participants. So something is slowly happening! As part of the Aposition music festival, there was performing the New York -based Dok Gregory, who is using devices build by Russian maker VTOL.. Really nice stuff! 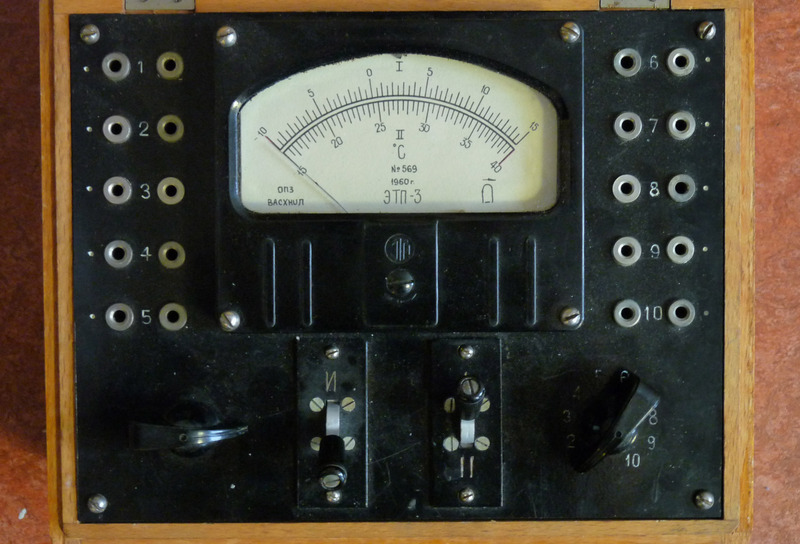 Before going to the residency, I had also found out that there was a hacklab in St. Petersburg. I checked their website and noticed that they had their first major event just before start of my residency. After exchanging a few emails, I managed to arrange a visit to HackSpace’s headquarters, which was in the local university. They arranged an interpreter to make sure that the visit wouldn’t stumble into language problems. 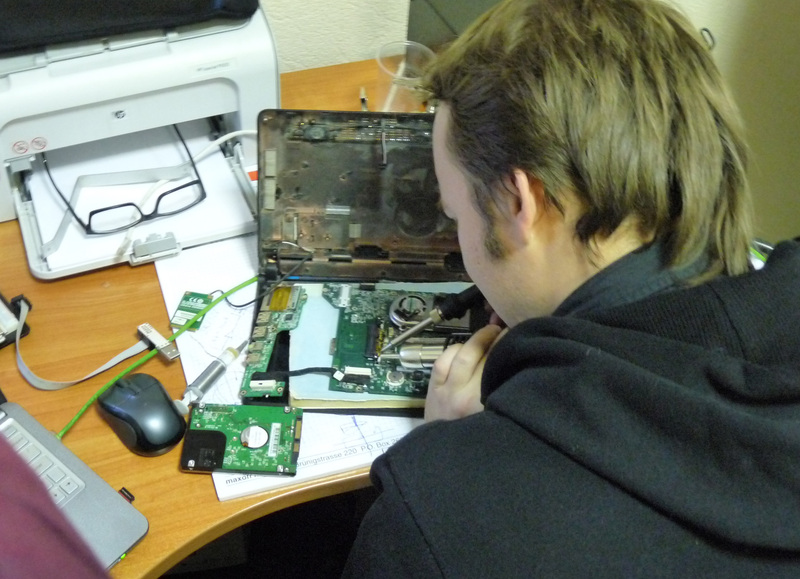 HackSpace-SPb is fairly modest in size, but this aspect of quantity was certainly replaced with quality: I have never before seen anyone repairing a laptop in a hacklab session. So, a lot of people have asked me, how was St Petersburg? Finnish people are quite curious about a city which has the population equivalent to whole population of Finland. In my opinion, the residency time in St. Petersburg was a great experience. The city is really big, and maybe it could be said that the media art scene is little bit fragmented, but people are really pushing things forward. Hopefully collaboration plans with Pixelache/Pixelversity, and local partners could create some new ways of working between both scenes.